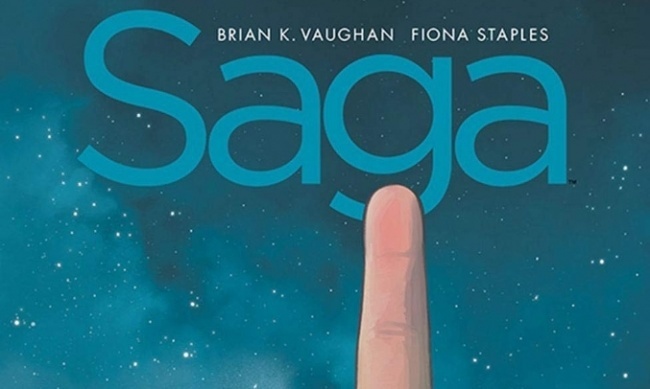 Saga creators Brian K. Vaughan and Fiona Staples have revealed when the story will end in an interview with Entertainment Weeky. The series is currently on hiatus after the release of Saga #54 last July (see "’Saga’ Goes on Sabbatical"), and the pair have now revealed that the issue is the exact mid-point of the series, which will end after #108. 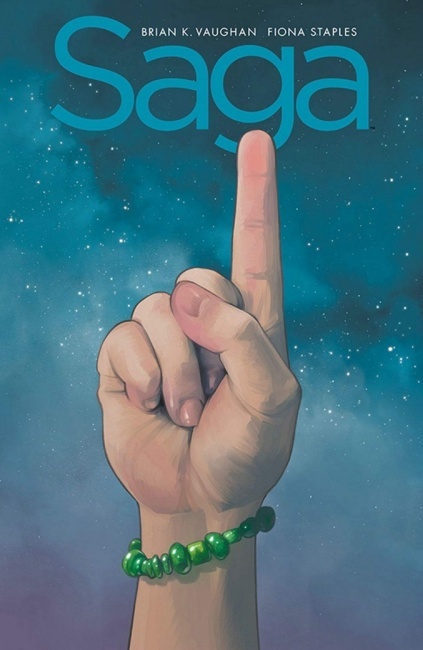 Image Comics will release Saga: Compendium One this October with the first half of the story, collecting Saga #1 through #54 in a single 1400-page volume. 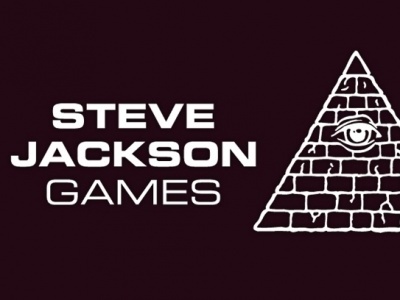 MSRP will be $59.99.